The Babypalooza Vendor Protection Program (VPP) will still be enforced to ensure that no two vendors of brand new items will be selling the exact same thing. This helps ensure that shoppers will not get bored from seeing the same merchandise over and over. Items that will be sold are necessities of parents and their children: clothing, shoes and accessories, gear, strollers/baby furniture, feeding bottles, nursing wear, breast pumps, skin care and cleaning products. All at negotiable, easy-on-the-pocket prices! To continue providing a family-friendly bazaar experience, special function areas will still be available for free for all visitors, these are the following: The Sulit Breastfeeding station, The Maya Kitchen play area, 88DB Daddy Waiting Lounge and the Mega Soft diaper change area. Besides, Sulit and 88DB, this event is also graced by the participation of WhenInManila.com as one of its online media partners. Wholesaler and retailer of Alva cloth diapers and other baby products. 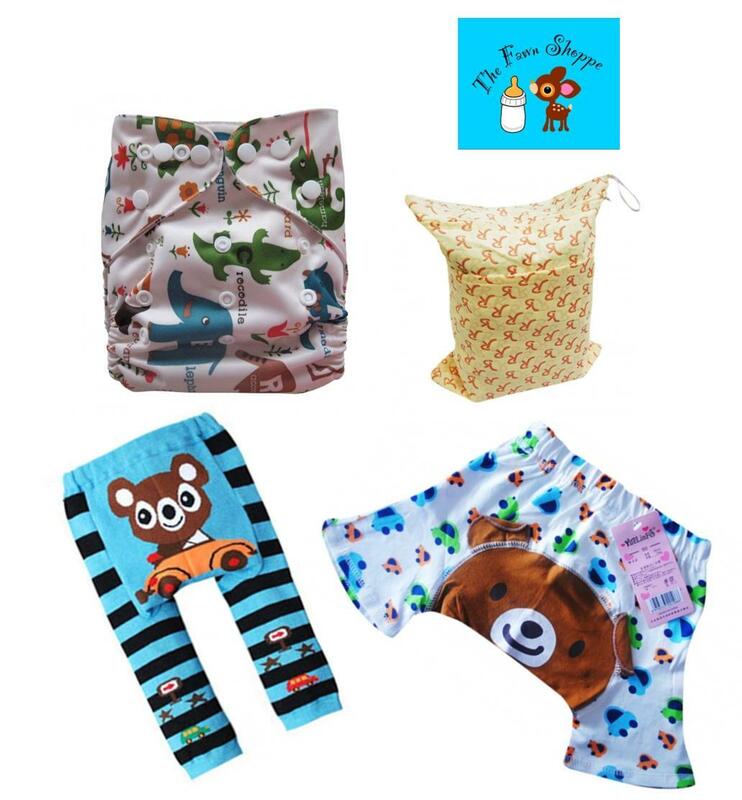 Also available: wetbags, training pants, Alva big-sized cloth diapers, Alva flushable liners, legwarmers, busha pants, busha shorts, skirt pants, Bugout! mosquito repelling wrist band, Tiny Buds products, Charlie's soap, Oxyclean, RLR Laundry Treatment and many others. Giveaway is OPEN NATIONWIDE - as long as courier-accessible. Follow all the tasks enumerated in the Rafflecopter. Leave your NAME and Email Address on the Comment Form below. Giveaway will run from August 9 to 14, 2013. Are you ready? GOODLUCK LOVES!!! This is great, I hope I can visit. Thanks for alerting us. 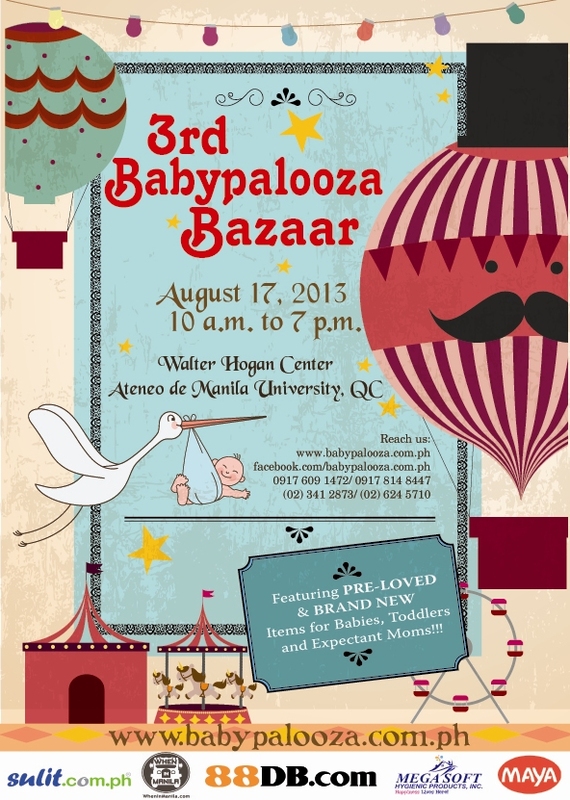 Excited for this coming 3rd Babypalooza bazaar. wow another awesome giveaway just in time coz i'm expecting another baby :) hoping to win! di makasali nakablocked ang rafflecopter badtrip! :-) really looking forward to the upcoming bazaar! God bless always! Thanks for the info's and for the give away..Godbless..